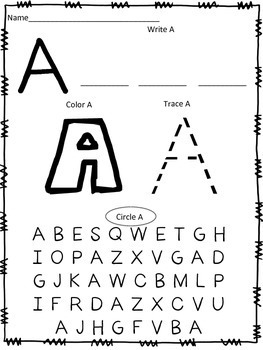 Give your students independent practice with letter recognition, letter formation and fine motor skills with these A-Z letter activities. 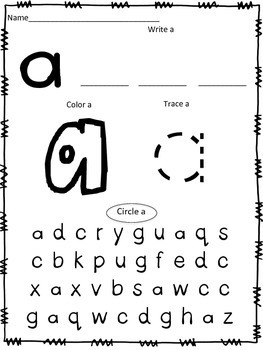 All 26 upper and lower case letters included! 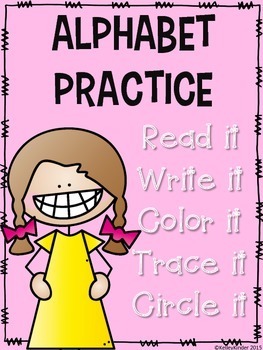 Could be copied front and back to practice both upper and lower case of each letter. 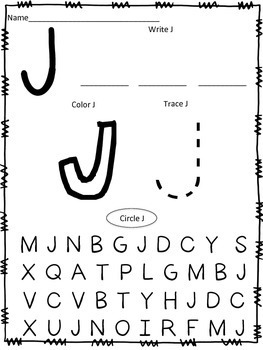 Great for morning work, small group, independent, and homework!